Quality Double Glazing in Buckinghamshire. You can have the brilliant experience of high-quality double glazing in Buckinghamshire. Affordable Windows and Construction are delighted to be working with a range of exceptional, industry innovating manufacturers so that we can supply and fit the very best double glazing. If you need new doors, windows or even a conservatory, then Affordable are the right company for you. 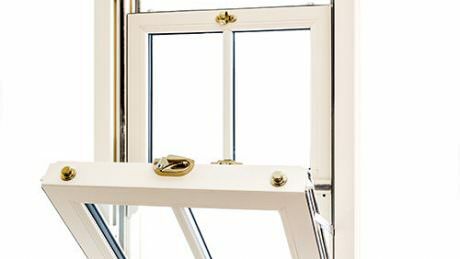 We have an extensive range of double glazing available for your Buckinghamshire home improvements. You can choose from outstanding uPVC, exceptional composite windows and doors and impressive conservatories to enhance your home. Create a whole new experience of your property with our superb double glazing! This guide is to give you an overview of the double glazing products we offer, but if you would like further details, please do contact us. We only work with the very best manufacturers for our double glazing range. We want to ensure that our clients in Buckinghamshire receive high-quality products that will offer long-term performance, operating to the highest standards year after year. Our partner manufacturers are renowned in the double glazing industry for their superb quality standards, innovative designs and exceptional performance. You really can’t find better double glazing products anywhere in Buckinghamshire. 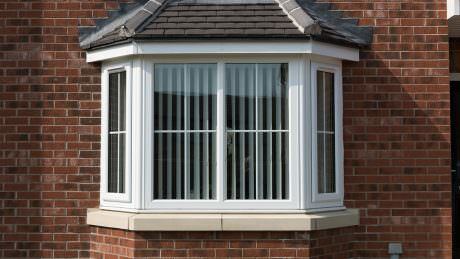 Our uPVC windows and doors are manufactured by Liniar. This amazing company are innovators, having redesigned their uPVC windows and doors from scratch to ensure they offer unparalleled performance. The revolutionary and exclusive Liniar profile incorporates the state of the art multi-chambered technology. This superb design creates a thermal barrier, ensuring that warmth from within your home can’t escape and cold air from the outside, can’t come in. This impressive technology means that your home will be warmer for longer. You’ll need less heating to maintain a comfortable level of warmth, so you will save on your energy bills. This feature is brilliant for both the environment, as your carbon footprint will be lowered, and for your finances. Our uPVC windows and doors are fitted with toughened glass and the uPVC frame is internally reinforced to ensure maximum strength. This makes our uPVC windows and doors almost impossible to break into. 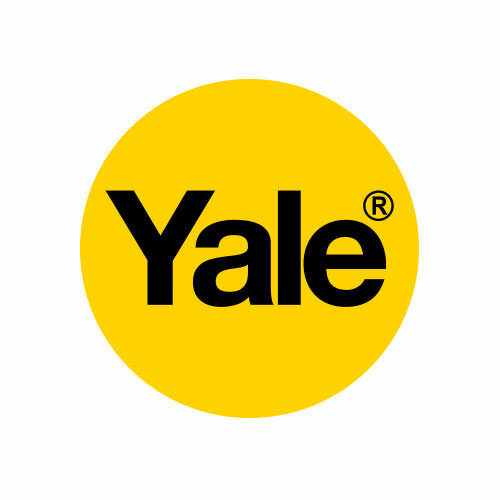 This fantastic feature is then enhanced with the high-security Yale locking mechanisms that we fit as standard. Your home will be thoroughly protected with our double glazing. We offer a fantastic range of Liniar products, in a variety of styles. We’ve listed the style options available below, click on the link to find out more about each one. 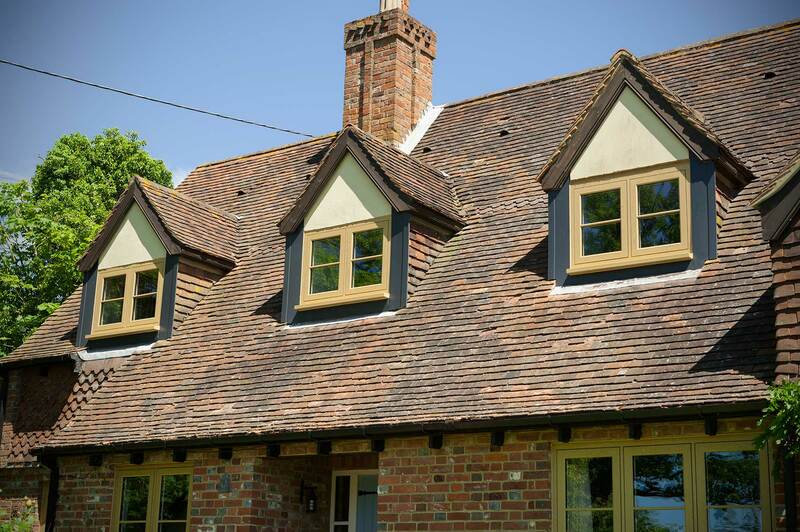 Affordable are proud to offer the desirable and luxurious range of Residence 9 windows and doors in Buckinghamshire. These superb double glazing products are truly high-end, lifestyle options. They provide a stunning authentic timber appearance that is combined with all the benefits of the very latest technology. Our Residence 9 windows and doors come in a selection of designs, giving you excellent choice for your Buckinghamshire home. We are sure you will be able to find the perfect match for your property. 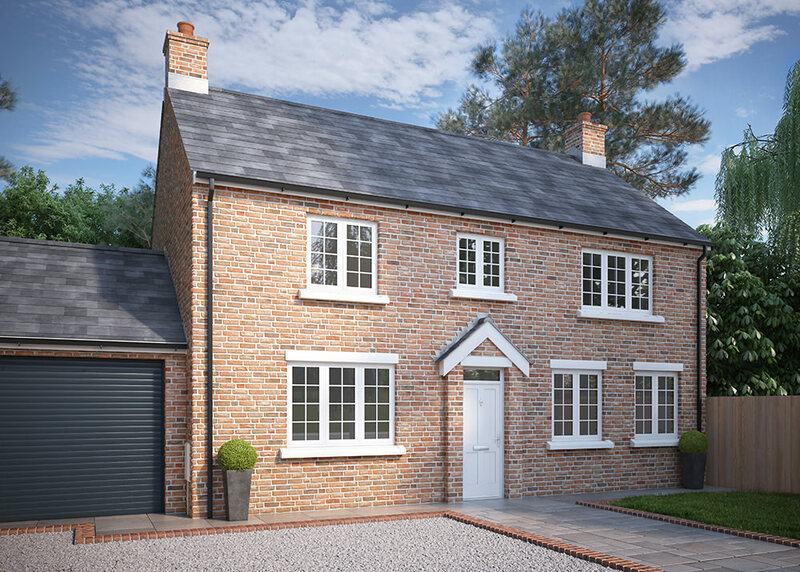 Each window and door we offer are created to incorporate the exceptional Residence 9 technology, resulting in double glazing that is energy efficient and highly secure. You will be amazed at the beauty and performance of these stunning double glazing products. When you want an entrance door that offers superb security and exceptional insulation, then composite doors are a perfect choice. They are available in a huge range of panel designs, from high modern options to classical and traditional styles. When you choose composite doors from Affordable, you have an impressive selection available. We work with Solidor, Endurance and Doorstop so that whatever style and design of composite door you are looking for, we will be able to provide it. We are also able to supply and fit high-quality aluminium windows, doors and bi-fold doors in Buckinghamshire. Choose from a huge variety of styles and configurations to find the perfect match for your home. Our aluminium double glazing is manufactured by Smart Architectural Aluminium. Smart are renowned for producing aluminium windows and doors that are highly energy efficient and incredibly secure. 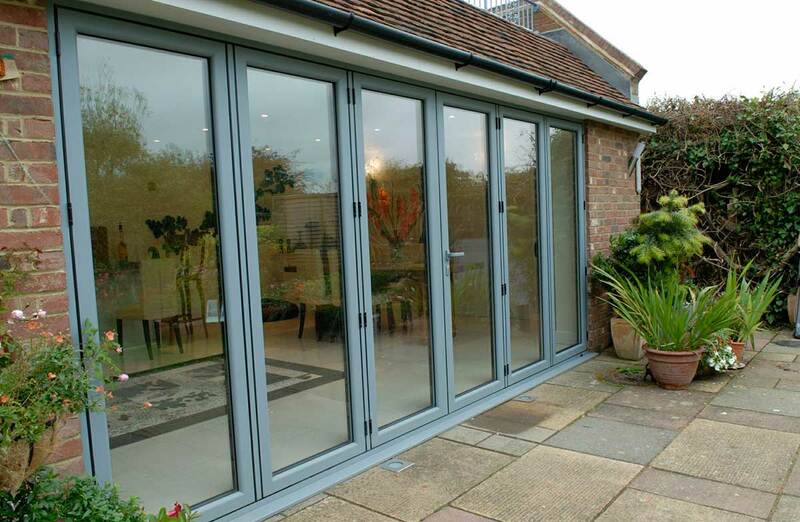 They really do feature the most impressive standards of performance to enhance your home and our aluminium bi-fold doors will create a lifestyle enhancing the entrance to your Buckinghamshire garden. 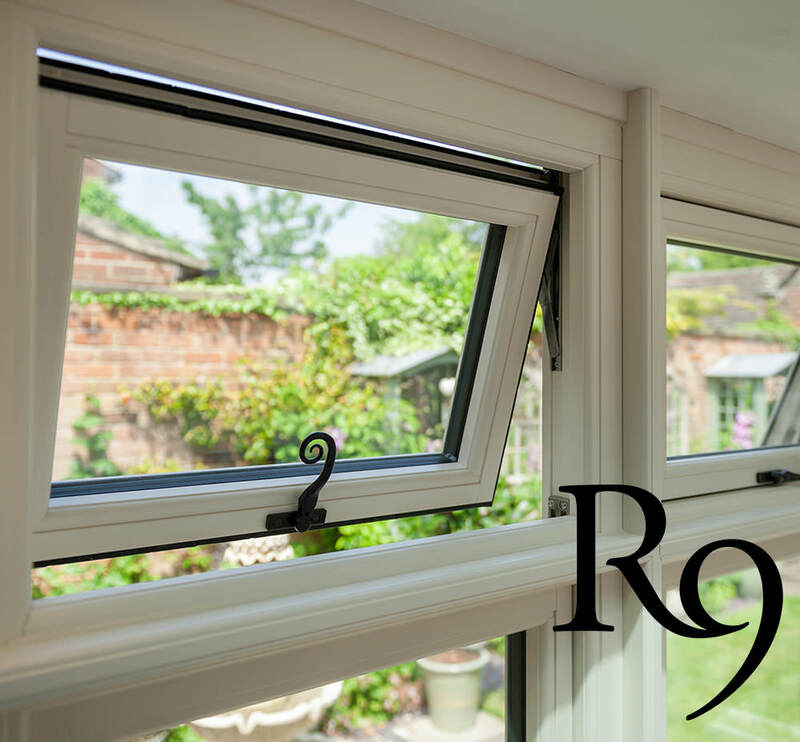 All of our products are explored in more detail on our website, however, if you would like to chat with our fantastic team, they will give you expert advice and guidance in choosing new double glazing for your Buckinghamshire home. We also have an online quote calculator, so when you have picked out your perfect double glazing, get a free online double glazing price in an instant.